 iPECS-CM is the next generation IP-PBX that provides, in addition to IP telephony, various flexible high quality multimedia services, and mobility designed for medium and large enterprises. iPECS-CM consists of a range of call servers and gateways for different requirements, and the platforms are flexible to expand from 500 up to 30,000 ports with 500,000 busy-hour call completion(BHCC). 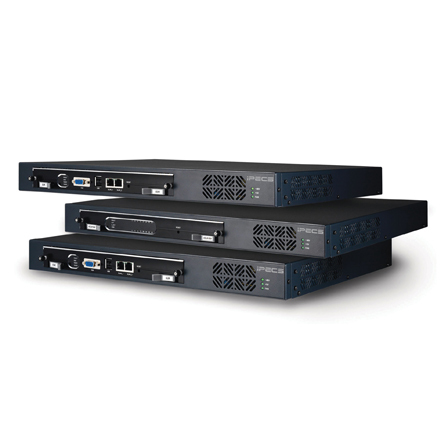 iPECS-CM media gateways provide a simple interface to VoIP (Voice over Internet Protocol) technology, access to standards based telephony networks and applications for Unified Communications and Collaboration. 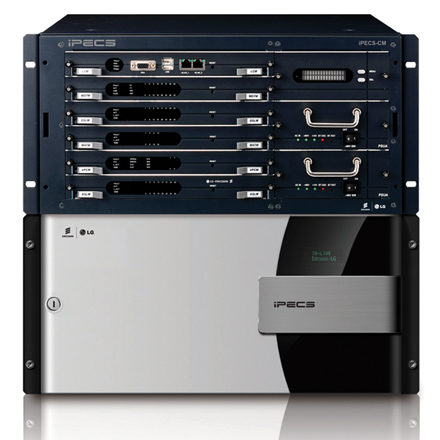 iPECS-CM is also compatible with other iPECS solutions including systems, applications and IP Phones. 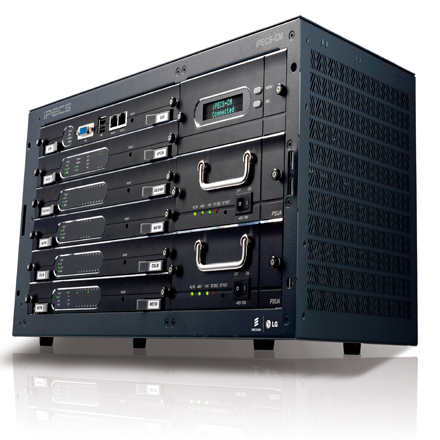 Not only integrating with stand alone iPECS call servers, but also iPECS-CM uses iPECS UCP and iPECS-LIK as gateways for the remote sites with a local survivability option. 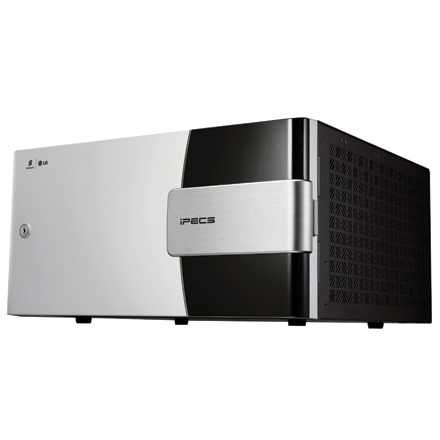 With the scalability and functionality fitting for large enterprises, iPECS-CM completes full iPECS lineup regardless of enterprise size.